Any KNON Contest is open to all residents of the 50 states of the U.S. (including the District of Columbia ). Tickets for events will be available to winners at the door of the venue on the night of the show or by picking up at KNON offices as decided by and disclosed by KNON. KNON reserves the right to disqualify any entries determined to be the result of tampering with or abusing any contest. By participating, entrants agree to Rules and the decisions of KNON. KNON reserves the right to disqualify persons found tampering with or otherwise abusing any aspect of a contest, as solely determined by KNON. 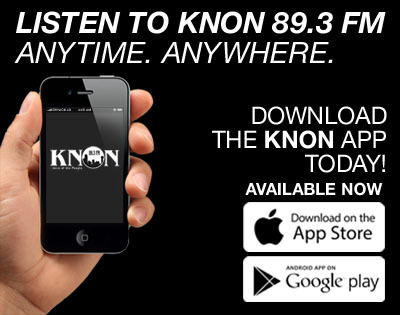 No purchase or other monetary consideration is necessary to enter or to win any KNON contest. 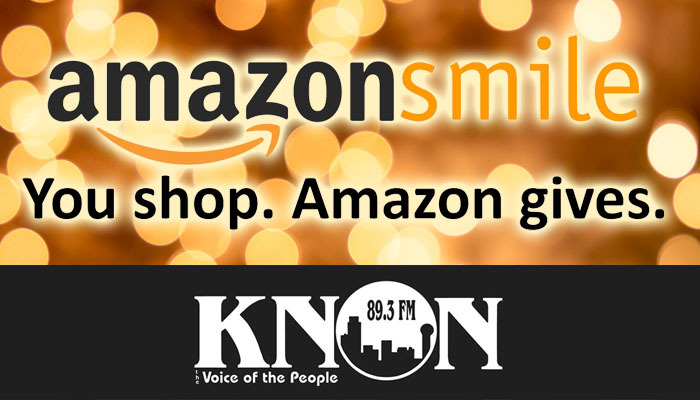 Pledge Drive gifts are not considered contest prizes and available to any and all persons making the specific donation applied. ALL FEDERAL, STATE, LOCAL, AND MUNICIPAL LAWS AND REGULATIONS APPLY. VOID WHERE PROHIBITED.